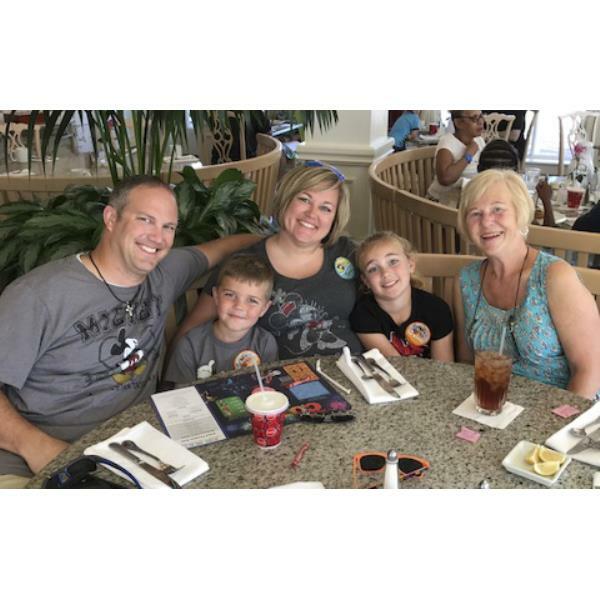 "Melissa planned two Disney trips in 2017 for myself and family. She answered all my questions no matter how large or small they were. She thought of all the details that would make our trip more enjoyable. She was so nice and thoughtful. I will use her again when planning a trip." - Barb Z.